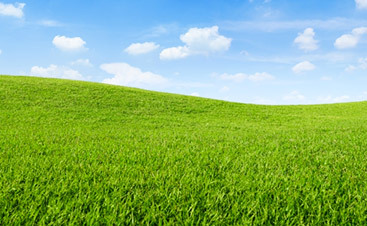 At WeedPro we understand the importance of a healthy lawn. We are not only dedicated to making lawns healthy but we also understand the importance of keeping lawns that way. Our lawn care services have been formulated by lawn maintenance experts to ensure that every service we provide is not only effective but will also last. Our services are eco-friendly and provide the best results. So whether you’re looking for lawn mowing, hardscapers, weed control, or insect management, we’re the landscapers you’re looking for. As you browse through some of our lawn services you can start to pick and choose the services that are going to work the best for your lawn. You want to make sure that you know which services are going to help you keep your lawn healthy and strong. Weeds can be extremely detrimental to your grass ability to grow and be healthy. 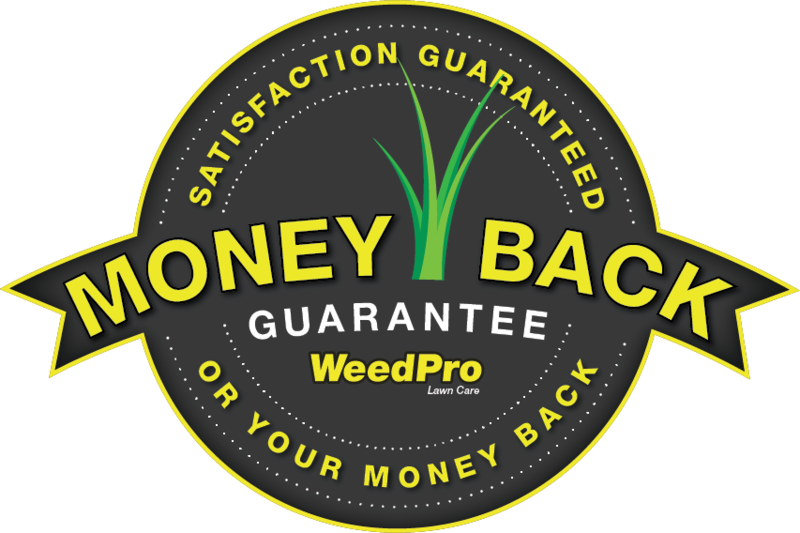 We have created a multi-approach solution to getting rid of weeds that will ensure your lawn is weed free. Our weed eliminator service includes a preventative pre-emergent treatment and a post-emergent spray. We guarantee that your lawn will be weed free, even if this means we need to come out to your home a third time to reassess the problem and figure out what we can do to get rid of the weeds. 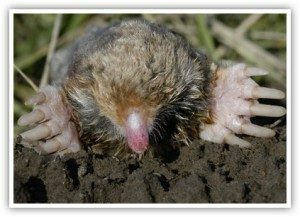 When you have a problem with infestation in your lawn, you will find that your lawn can never be fully healthy. This process ensures that all of the grub, insect and pest activity is totally eliminated. After the treatment, we will come back and reassess your lawn to ensure that the insects, grub, and pests have been totally eliminated. To ensure that you do not ever have to deal with crabgrass, our crabgrass treatment is available to all of our customers. This treatment is a preventative treatment to ensure that you will never have to deal with crabgrass in your grass. To ensure that your lawn is getting all of the right conditioners and fertilizers we will come to you and test your soil. 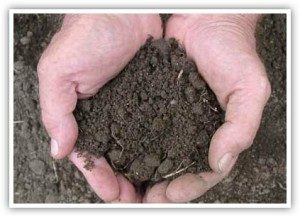 When we test the soil we will be able to see what your soil needs and what your soil has too much of, to ensure we can treat it properly. There is a lime application that will balance your lawn’s pH levels to ensure that your lawn can have the best color and density possible. 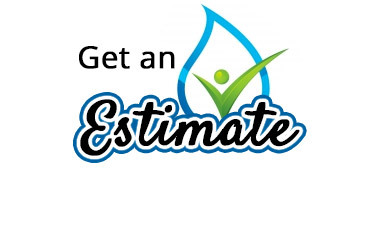 When determining the cost of your lawn care, the final cost will depend on the services that you choose and the size of your lawn. You can choose to create your own package to understand how you are going to pay for a lawn care that is effective and valuable to you. We guarantee that each of our products are 100% environmentally friendly. You will be able to use and enjoy your lawn without fears of toxins or contaminated ground water after each of our treatments or services. Each of the products that we use have been designed to ensure that they are environmentally friendly. 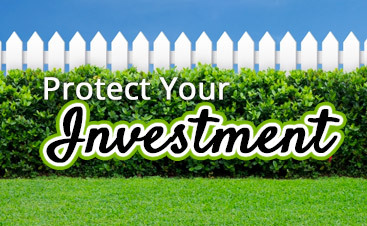 We understand that your lawn needs to be safe to use. After receiving our treatment you will not have to be concerned about ground water contamination or even toxic products. 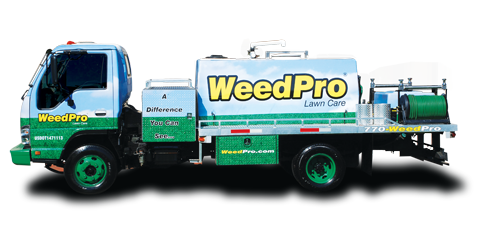 When you’re ready for the best lawn maintenance and care around, contact WeedPro Lawn Care!